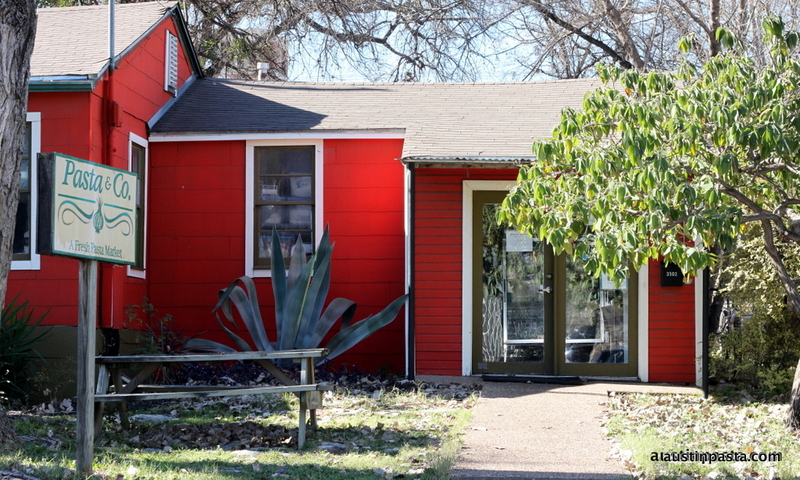 Welcome to Pasta & Co.
An Austin tradition since 1983! 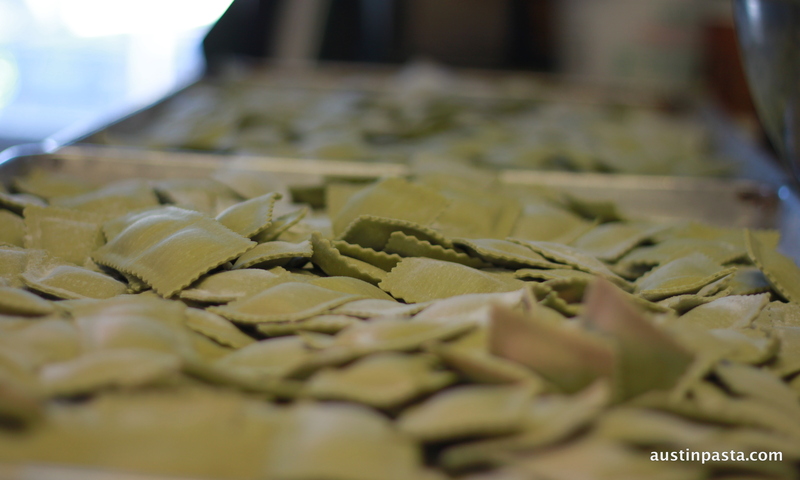 Austin's only Fresh Pasta manufacturer has served the Greater Austin area's retail and wholesale pasta needs since 1983. Our Italian Deli and Fresh Pasta Market is located just north of 35th Street at 3502 Kerbey Lane, Austin, TX. Stop in and let our friendly staff help you find everything you need to create a quick and easy Italian feast in your home. Like what we do? Stop by and leave a comment at our Yelp! or Facebook page. Thanks!